Whether it be dropping off some packages or running papers to your bank or lawyer, whatever the errand, our caregivers are more than willing to help out. Getting out to get those things you need (or want) is a challenge we want to assist you with. 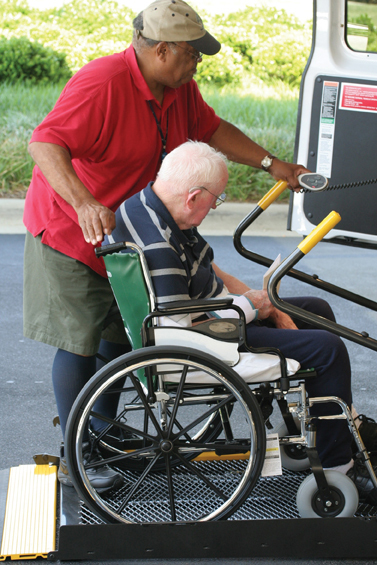 Grocery shopping, clothes shopping or just walking the mall, our caregivers love to help. Need a ride to the doctor? Or maybe to church on Sundays? 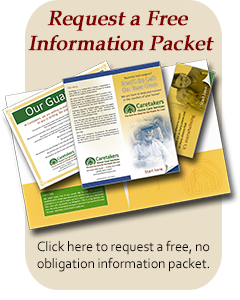 Our caregivers are fully insured and a full motor vehicle record check is run on every caregiver, so you can rest assured, you are as safe as can be.